Have you ever considered how and when glasses were invented? This infographic will help explain the evolution of eyewear throughout human history. Please include attribution to onlineglassesreview.com with this graphic. Roman emperor Nero held a gem close to his eyes to watch the gladiator games. Crude reading stones were made from rock crystal and used to magnify written text. The first documented pair of spectacles was created by an Italian lay person near Pisa. Reading stones from the last couple centuries had evolved into blown glass discs, which were connected to each other by a rivet (and held by hand). The device was mostly used by scholars and monks. 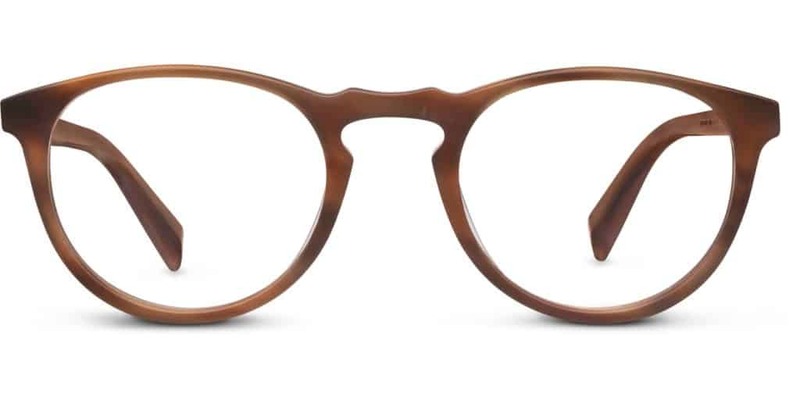 Eyeglasses become affordable and were sold to the masses via street peddlers throughout Europe. With the invention of the printing press in 1452, demand for the device grew and was commonly used. Glasses were introduced to the Far East by merchants and missionaries during the early 1400s, where they were initially used to denote social status rather than for vision correction. Loops of thread over the ears held them in place. An optician in London creates the first temple spectacles with side arms that press against the temple and lay on top of the ears. Ben Franklin invents the split-lens bifocal. 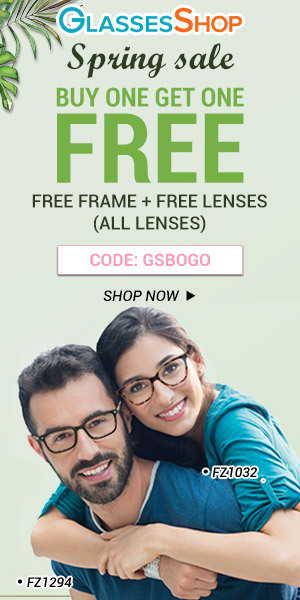 Now people can see well close-up and for distance with the same pair of glasses. Lenses to correct astigmatism were introduced in the 1820s. 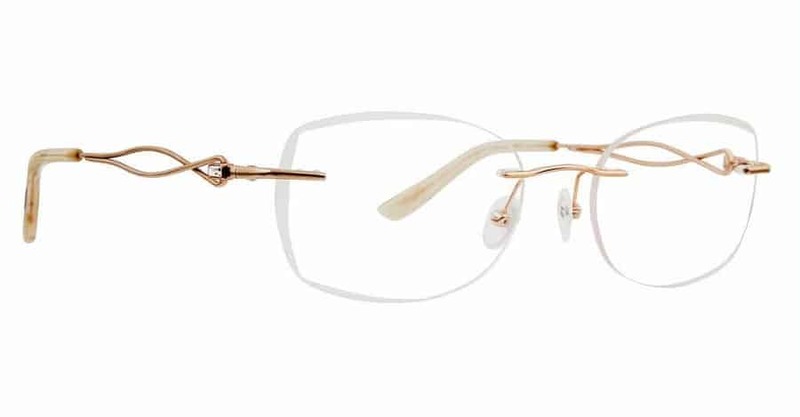 The pince-nez (French for “pinch nose”) comes back into fashion 500 years after the invention of the device. Theodore Roosevelt sports the pince-nez. 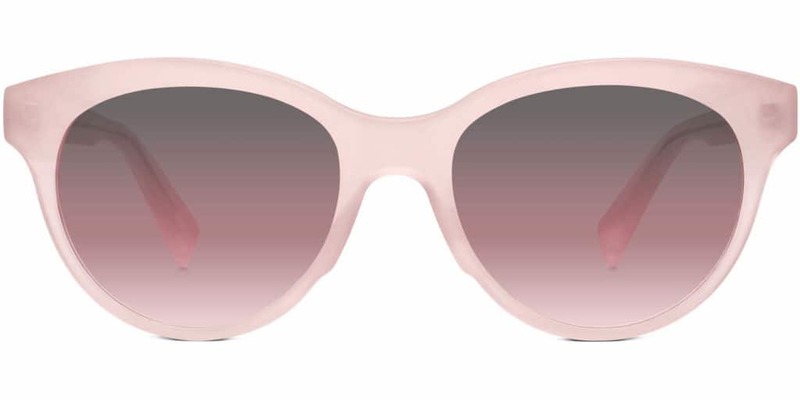 Eyeglasses become a fashion accessory, with sunglasses becoming popular in the 1930s. In the 1940s, lenses started being manufactured out of plastic. Cat frames become all the rage for women in the 50s and 60s.. 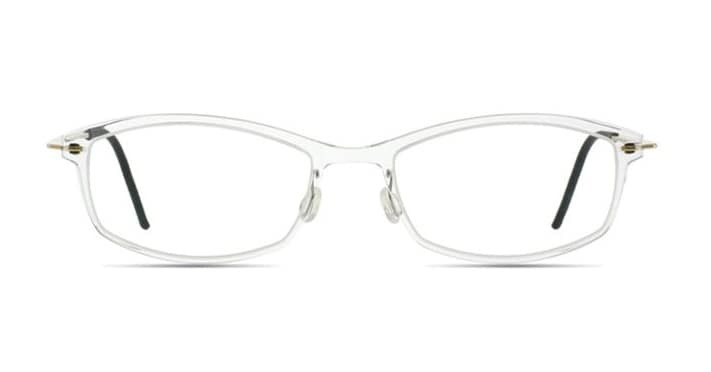 Plastic frames replace metal, allowing oversized lenses to become fashionable. Jackie Kennedy, Audrey Hepburn, and Sophia Loren makes bug eye glasses trendy in the 70s. 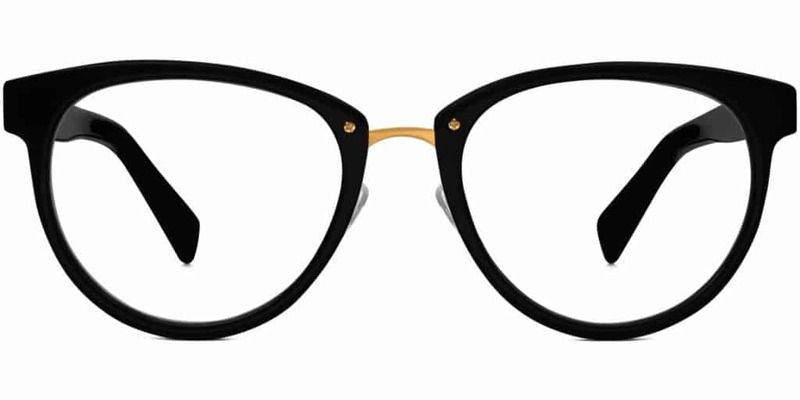 Today, vintage looks dominate the scene as hipsters don the styles of their grandparents with their retro specs.